Product Consists : Cute Teddy Bear Holding a Love Heart (Approx Size : 3.5 Inch), Snickers Miniatures Chocolate Love Jar with Jute Wrap (Weight : 125 Gms), Love Greeting Card along with a Single Stem of Artificial Red Rose . 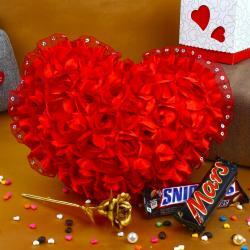 Chocolates are best for gifting on any special occasion as chocolates are loved by almost everyone. 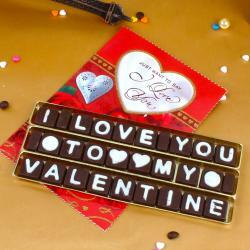 Make Valentines Day celebration special by gifting this exceptional Chocolate gift combo to special one. Here we present Snickers Miniatures Chocolate Love Jar with Jute Wrap. 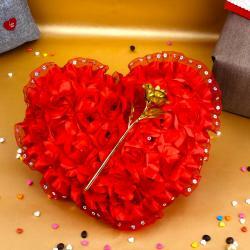 This hamper also includes single love red rose along with Love Greeting Card to express your innermost feeling of love and realized to your love one how much you care for them. 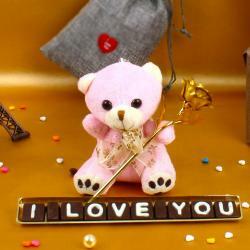 Solicit your loved ones with the Teddy Bear and allure the glaring smile on their face. 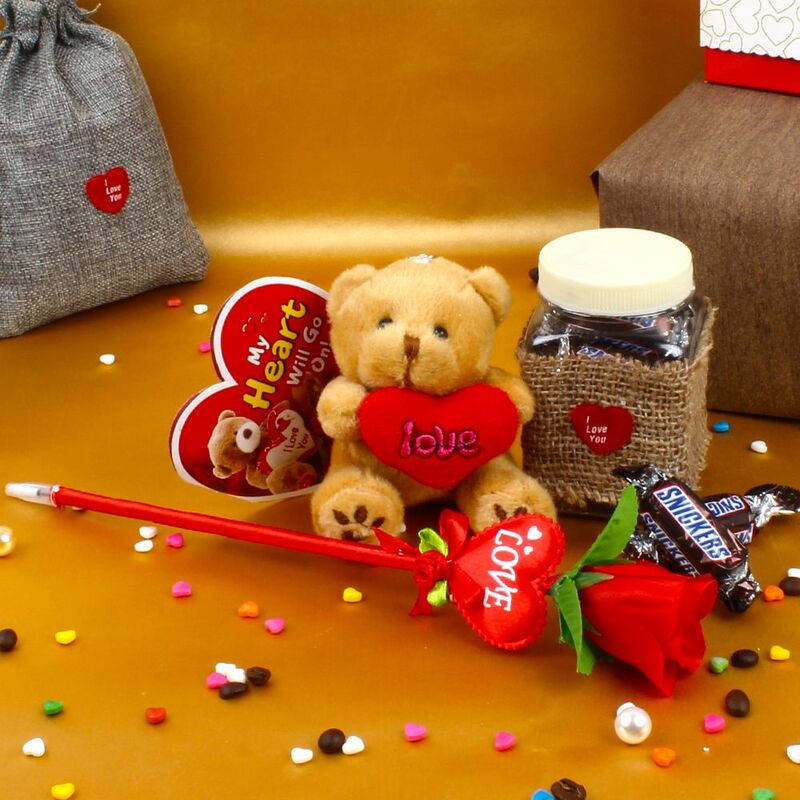 Product Consists: Cute Teddy Bear Holding a Love Heart (Approx Size: 3.5 Inch), Snickers Miniatures Chocolate Love Jar with Jute Wrap (Weight: 125 Gms), Love Greeting Card along with a Single Stem of Artificial Red Rose.